For me, whether I'm traveling by plane, train, or automobile, travel is all about comfort. As fun as it is, travel can be exhausting which is why it's so important for me to be comfortable (as to avoid crankiness). Something I've learned, though, is to stay effortlessly pulled-together. Take this past weekend: on the way home from Savannah, I paired some cropped (elastic-waisted!) pants with a bejeweled sweatshirt. The sweatshirt made it a little more stylish, but the look was definitely comfy. Pulling off this type of look really is easy. Grab your favorite leggings, an over-sized top, and a pair of flats. Then, jazz it up with some studs, and you're all set. 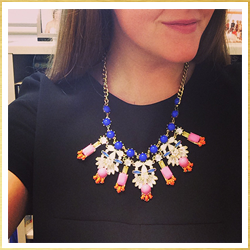 Today's outfit features a darling pair of opal earrings which just happens to be October's birthstone. Aren't they a fun addition? I hope you all have a great weekend! I'm running walking in my favorite 5K of the year, Run Like Hell, then spending the rest of the time enjoying my days off. 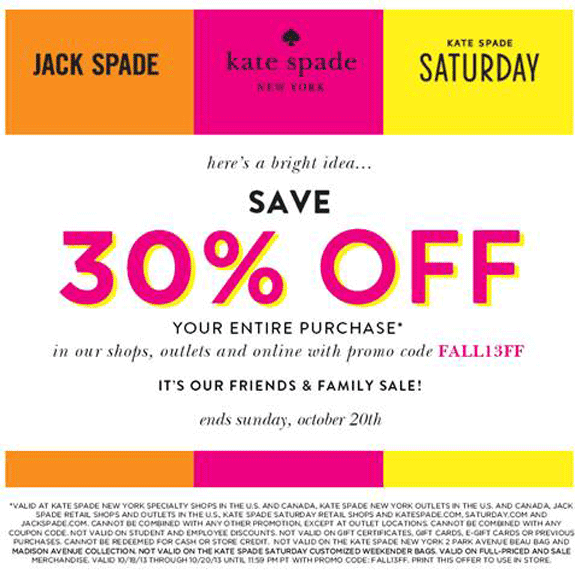 I might even zip over to the Kate Spade store at Lenox to check out their friends and family sale. An extra 30% off this weekend? I'll take it! 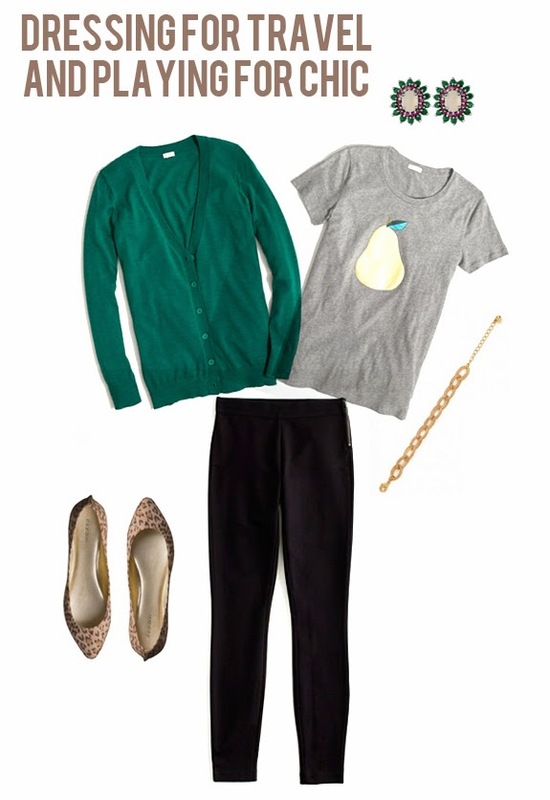 That pear top is so darling! Love the opals! I need to break mine out! Have a great weekend, friend. And best of luck in the 5k!